-Download the self-installing distribution file available below. -The installer will prompt you if you wish to see a PDF of installation instructions. -You must install vag on your PC's hard disk! 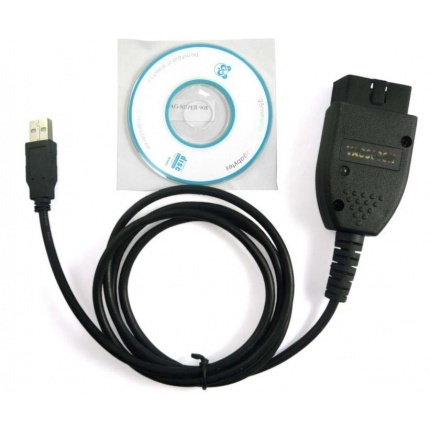 -It may not work properly if you try running it directly from other media. -Connect an appropriate interface between the computer and the car. -Click [Options] and select the correct communications port. -Use [Test] to confirm that the program can use the port and find the interface. Now Play. 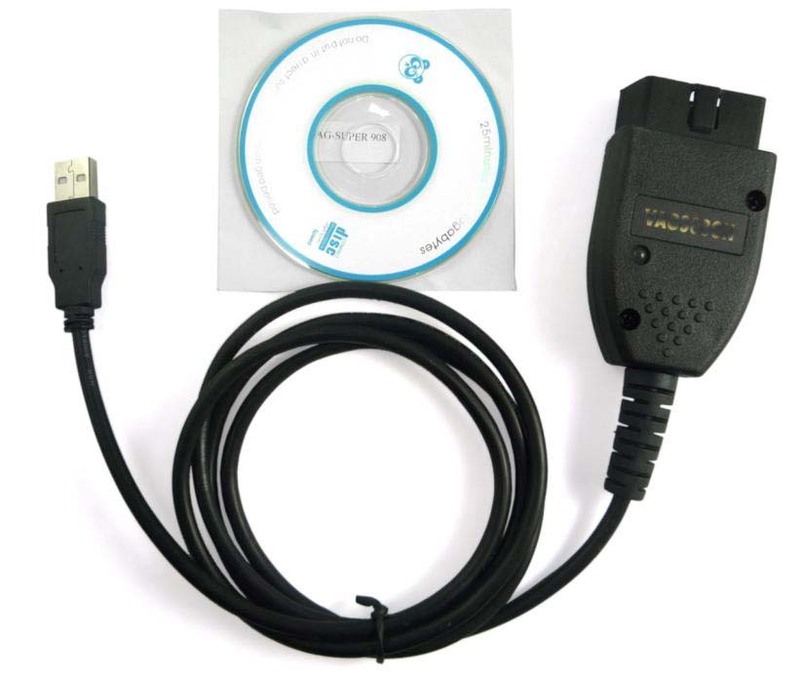 Make sure the software can reliably access all the control modules that it should in your car. 1.Windows 2000 will probably still work, but we no longer consider it supported. 2.Windows running in a VM (Parallels, Virtual Box, etc) may work but is not supported. 3.Windows 95, 98, ME, and NT4 definitely will not work. Release 16.8.3 must be used with a HEX-, KEY-, KII-, or Micro-CAN "high-tech" Interface. 1.It does not work with any third-party interfaces or some of our older "low-tech" interfaces. 3.If you're not ready for an interface upgrade, you'll have to use Vag-Lite instead. 4.It is essential NOT to install in the Program Files tree in on systems running Windows Vista or newer. 1.Versions prior to Release 704, simply delete the shortcuts from your Start menu and Desktop and delete the folder(s) where the program was installed..
2.Release 704 and newer may be uninstalled using Windows' Add/Remove Programs or by running the uninstall.exe program found in the folder with the version that you wish to remove. Q: what is VAG 16.8.3 main changes? A: BUG fixes and improvements, support Windows10 system. 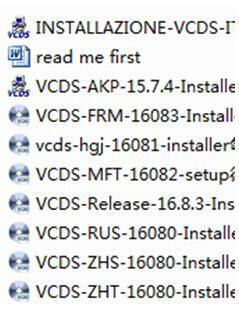 Q: VCDS 16.8 can support all languages? A: yes, but now some are not available. Scanner come very quickly. the device is working properly. the disk drivers and software.